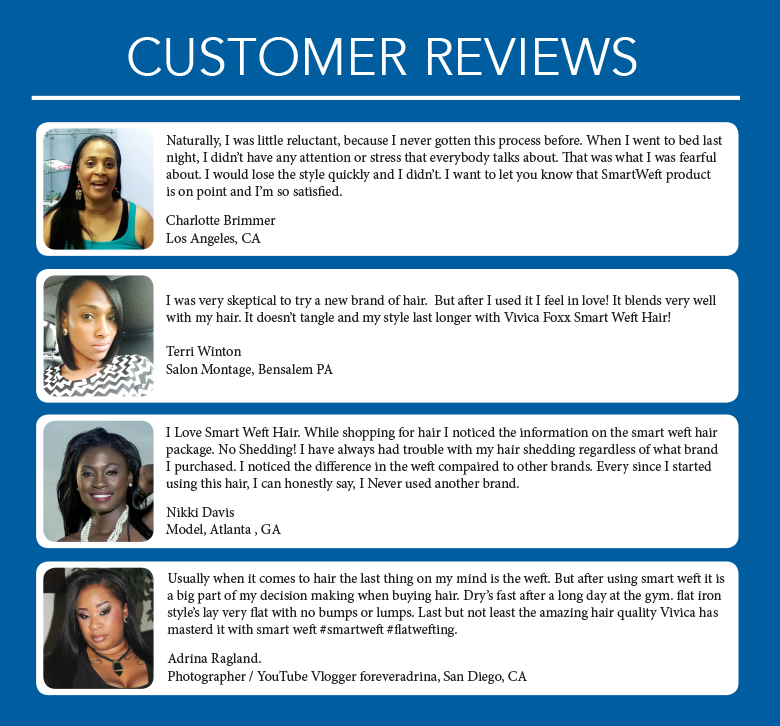 SAPPHIRE is consisted of 100% superb Remi human hair that has exceptional quality paralleled to none. SAPPHIRE uses the highest quality processed Chinese hair with 2 layers which makes the hair stronger with more volume for fuller style, and it retains curls longer than other kinds of hair. Its silky natural yaki texture makes it the most sought after not only by the users, but also by the renowned hair stylists. 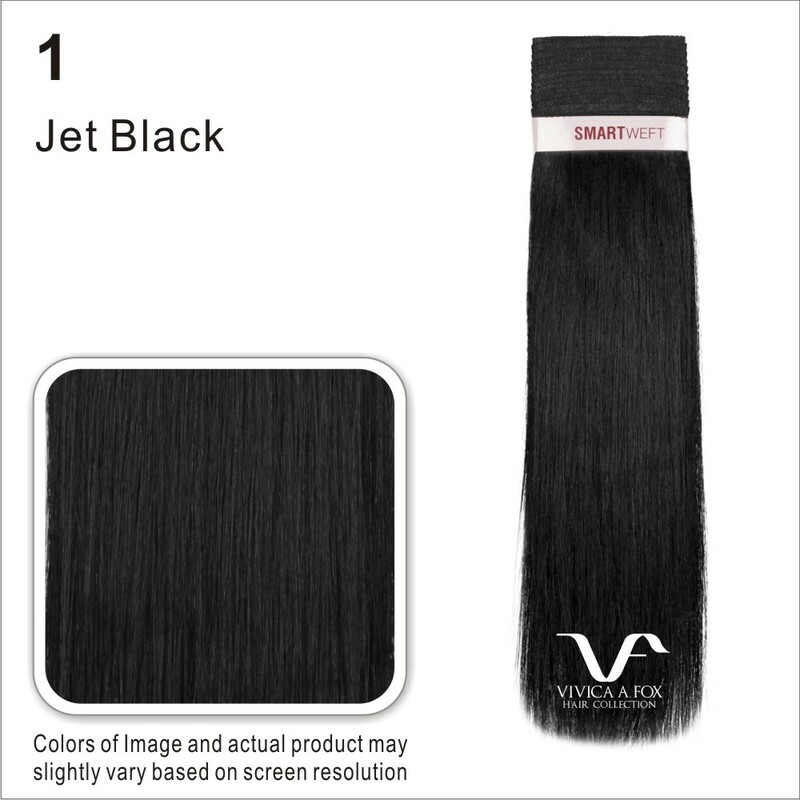 Best quality hair meets the first class weft; ‘SMART WEFT’ – The flattest and thinnest weft with no lump. Weft dries fast so that it stays free of odor-causing bacteria to keep it sanitary and fresh. 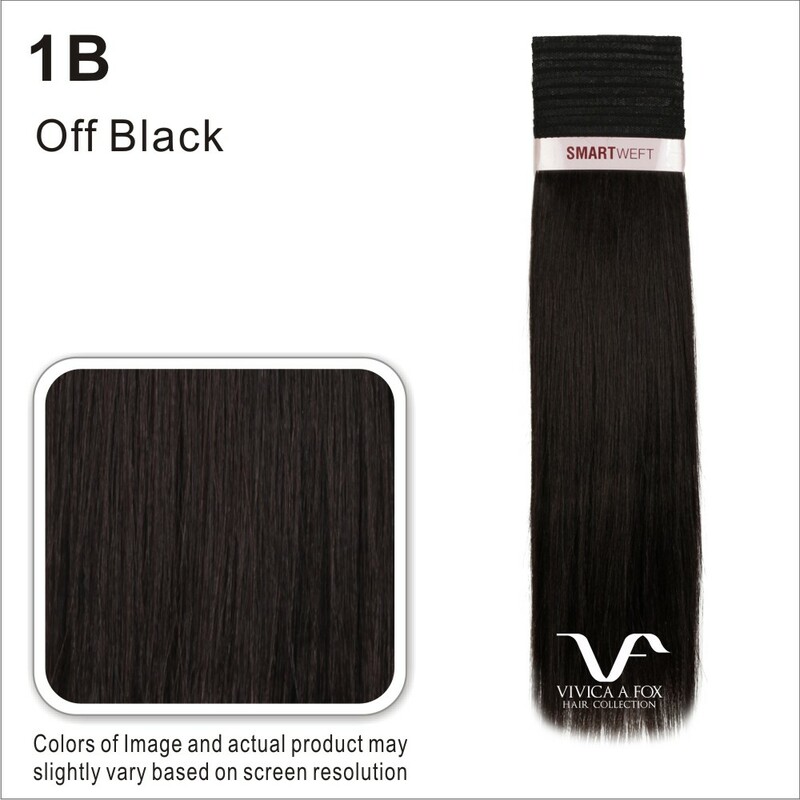 It is absolutely shedding and tangle free guaranteed by Vivica Fox Hair Collection. SAPPHIRE is in a class of its own self, and there is no better hair available in the world. It is the top class choice for those who have quality and luxury in mind.